If you don’t have an SUV, you’re not cool. So which SUV is the best? If you don’t have an SUV, you’re not cool.At least, that’s what the car market would have you think. The world has gone crazy for the ‘Sports Utility Vehicle’, and now just about every manufacturer is producing one – even Rolls-Royce has got one in development. With that in mind, we thought now was a good a time as any to share with you six of our favourite SUVs, and why you should consider getting your wallet out and buying one. 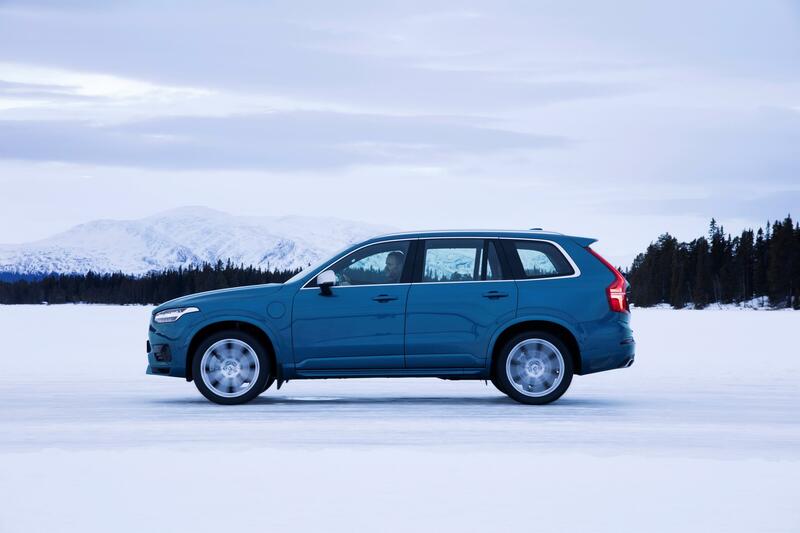 We’re not sure there’s a more desirable SUV than the Volvo XC90. This Swedish beauty has it all, but let’s start by pausing for a moment to take in that beautiful exterior first, because it’s hard to make an SUV look gorgeous. As well as having a vast amount of technology built into it, the XC90 rides incredibly well, is very luxurious, and comes with the option of a hybrid power unit for ultimate efficiency. 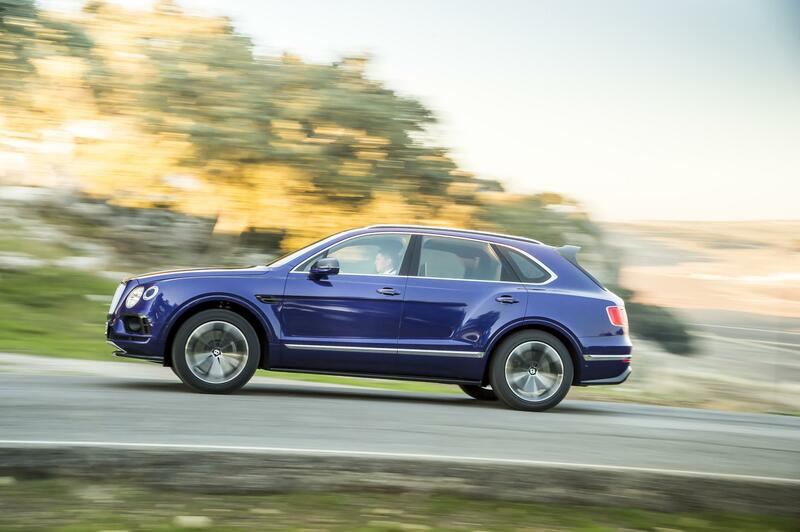 Buy one because… there isn’t a cooler SUV on the market at this present moment. 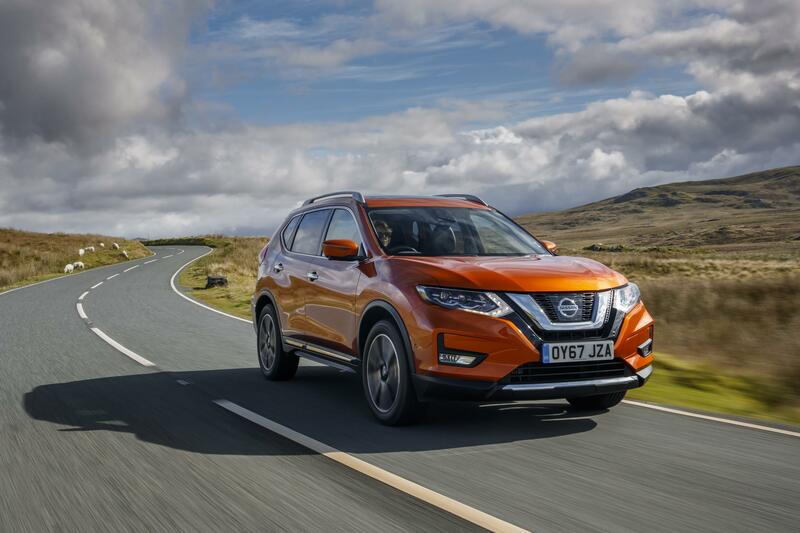 The Nissan X-Trail is currently the world’s best-selling SUV. A handsome, if perhaps a tad conservative design, hides great levels of equipment and a much-improved cabin space. Out on the road it drives nicely, but we sometimes wish it had a little bit more power to make overtaking just that bit easier. Even so, this is a great bet for a family and the new X-Trail isn’t all that expensive either. Buy one because… it’s good value and gives you everything you need. One of the new SUV producers on the block, Alfa Romeo has never built one before, so you’re probably thinking it might need a couple of bites at it to get the recipe right. Nope, not the case. 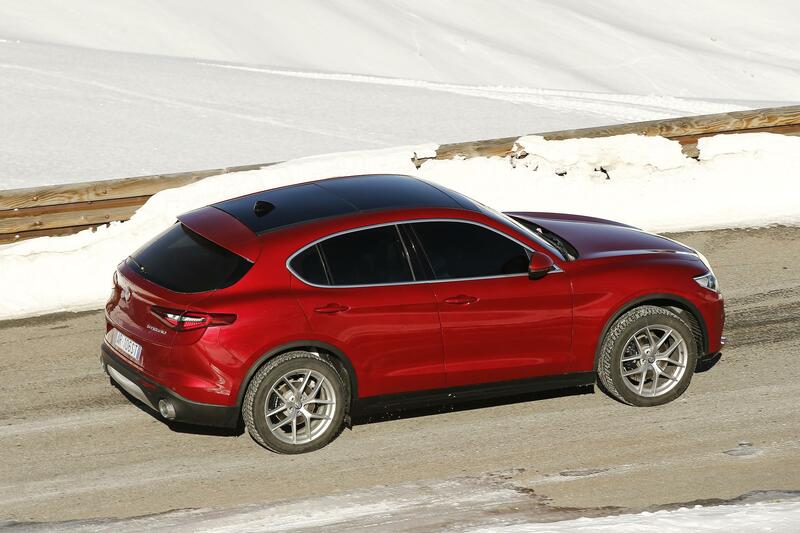 Alfa Romeo has produced one of the best driving SUVs on the entire car market, and combined with it looks, this makes the new Stelvio a hugely appealing package. Alfa’s back, baby! If you’re filthy rich, this is the SUV for you. Powered by a monstrous 6.0-litre twin-turbo W12 engine, this is as fast and as luxurious as it currently gets in the SUV world. The exterior design might not be to everybody’s taste, but inside is just about the most stunning place you can spend time in any car, never mind just SUVs. The craftsmanship, the level of detail, everything just feels so special. Then again, it should be for almost £200,000. Buy one because… you can afford it, and this is as good as SUVs get. The Cactus is one of those rare cars that comes to market looking like it still belongs in a designer’s concept studio, rather than a dealership on an industrial estate. 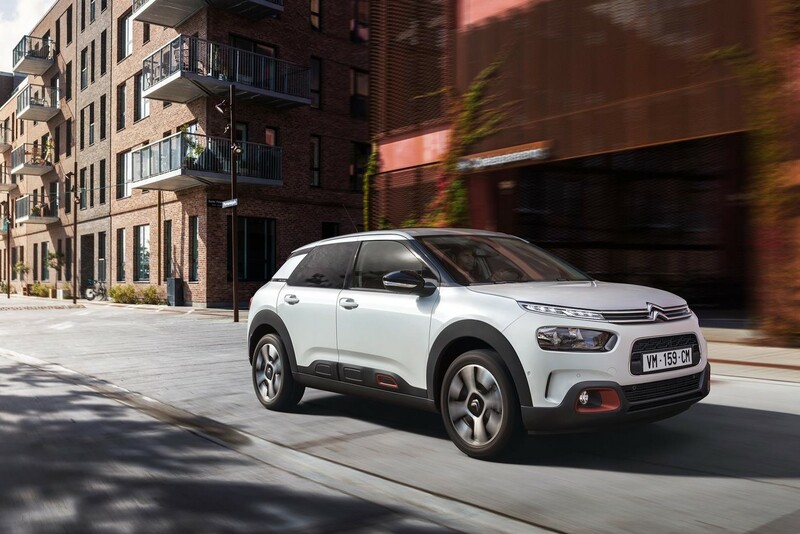 With it’s innovative ‘Airbumps’ that act as a sort of case for your car, and bright colour schemes, the Cactus is a car that really knows how to stand out. Efficient engines, and an affordable price make this an attractive package. Buy one because… It’s a concept car come to live – and it’s cheap. The Peugeot 3008 SUV is the current reigning European Car of the Year, and it’s easy to see why. 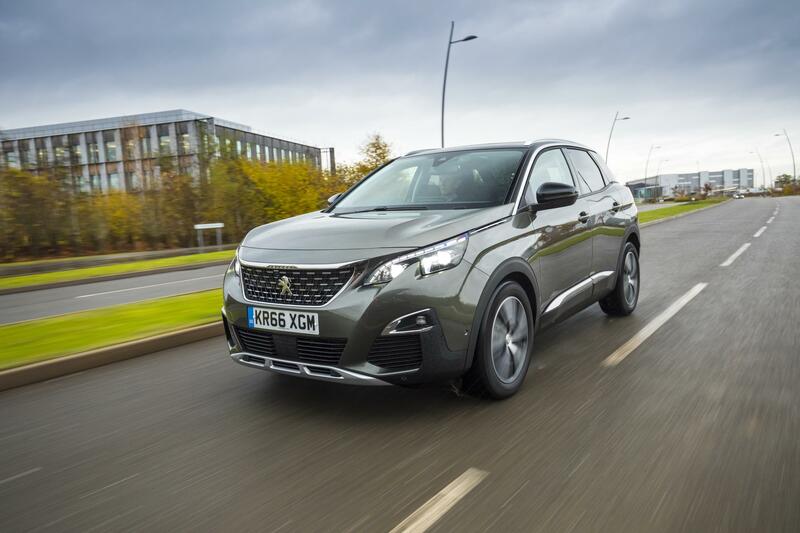 Peugeot has made a huge step forward in its SUV design, and the interior of the new 3008 SUV is really something to behold at the price bracket it operates in. Perhaps the best thing to say about the new 3008 is that it makes other SUVs on sale around it suddenly look a bit old fashioned. And, with a competitive price and great selection of engines and equipment, it’s suddenly quite hard to look past it. The Volvo XC90 is the best and classiest SUV on the market – but only if you have wads of cash. The Alfa Romeo Stelvio is the sexiest and most fun to drive. But, go for the Peugeot 3008 SUV if you need something cheaper – and almost as comfortable as the Volvo. ​What Are The Best Used SUVs Under 10k?